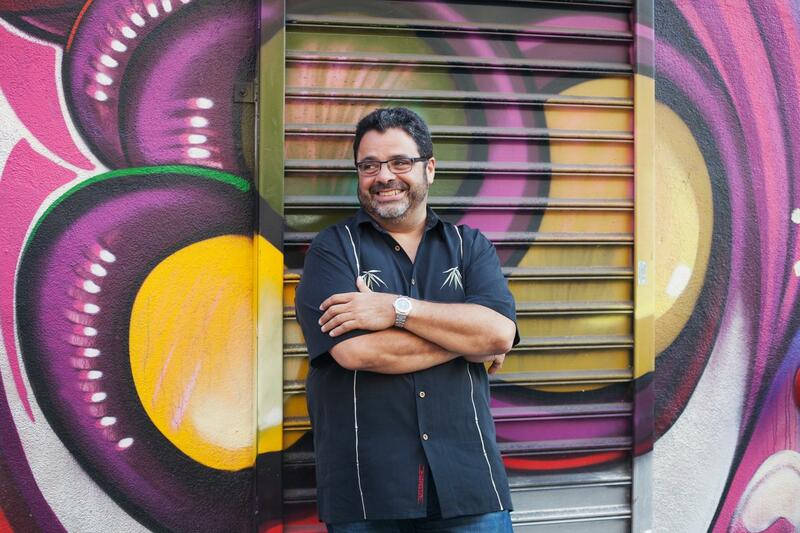 Six-time GRAMMY Award winner Arturo O’Farrill brings the Afro Latin Jazz Ensemble to The Greene Space for a live concert and conversation harmonizing Arturo’s recent participation in Fandango Fronterizo, a concert and celebration on the US – Mexico border. With his nearly 20-year history of political-musical activism, Arturo and his ensemble will discuss how they blended the Son Jarocho style from Veracruz into their compositions, and how music and art can move hearts and minds in a time of sociopolitical unrest with host Jocelyn Bonadio-de Freitas. Arturo O’Farrill is a pianist, composer, educator, and the Founder & Artistic Director of the nonprofit Afro Latin Jazz Alliance (ALJA) as well as the Afro Latin Jazz Orchestra (ALJO). 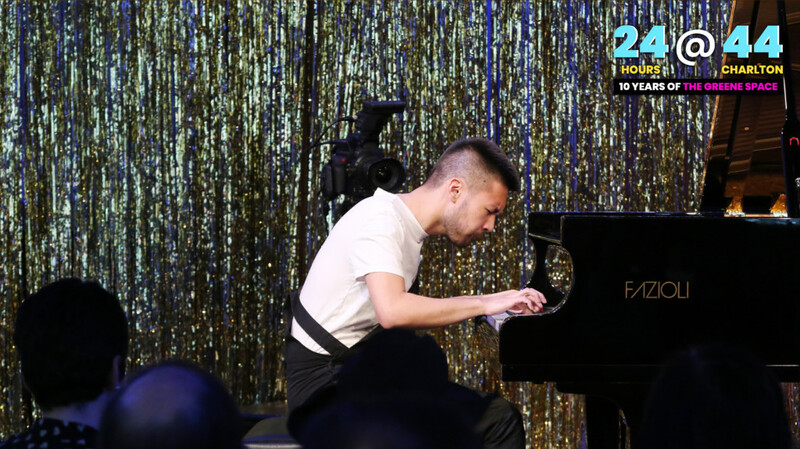 A recognized composer, Arturo has received commissions from Jazz at Lincoln Center, The Philadelphia Music Project, the New York State Council on the Arts, the famous Apollo theater, and more. In addition to his celebrated compositions, he has toured the world, performing at the prestigious Kennedy Center for the Performing Arts, the Boston Symphony Hall, the Newport Jazz Festival, the Joyce Theater (with Ballet Hispanico), the Megaron Concert Hall, the Taichung Jazz Festival, and at New York’s Symphony Space, where he and his Afro Latin Jazz Orchestra have been in residence since 2007. 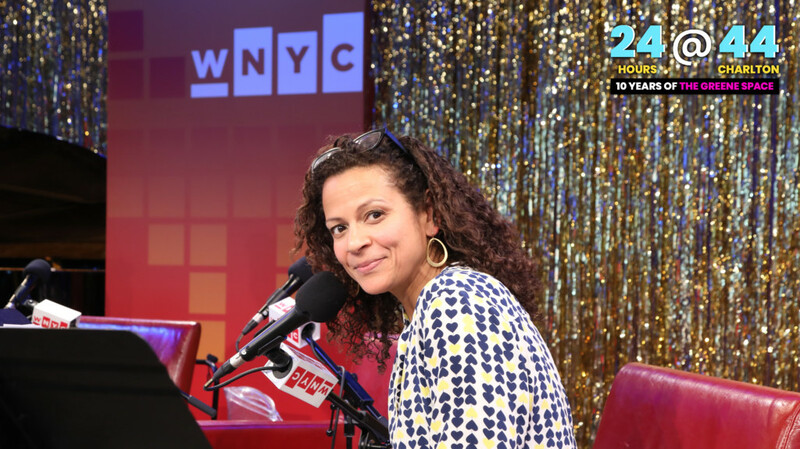 Jocelyn Bonadio-de Freitas is a new host for WQXR, as well as a producer and teaching artist of Puerto Rican-Italian descent. Jocelyn’s work questions the Euro-centric nature of major arts institutions and arts pedagogy, and invites conversations about the ways the arts, politics, and social responsibility intersect. She’s also the creator and sole producer of COCO Music Series. Most recently, Jocelyn earned her M.Ed. in Arts in Education from the Harvard Graduate School of Education, where she received the Intellectual Contribution Award for the 2017-2018 cohort.